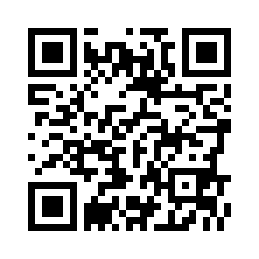 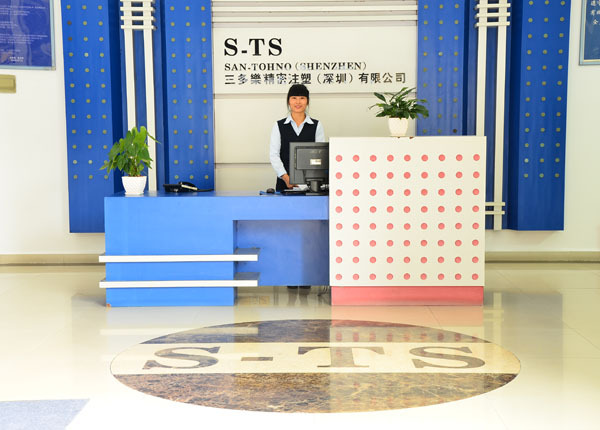 Welcome to San-Tohno Group official website! 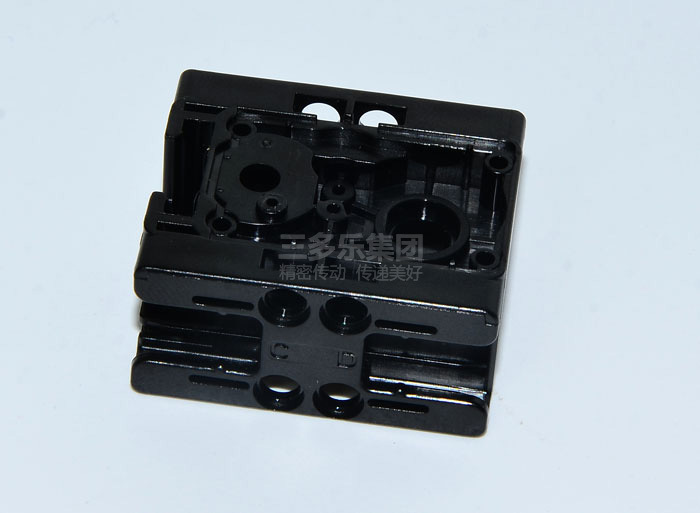 The product can be accurate to 0.01mm,Perfect in tooth meshing and details. 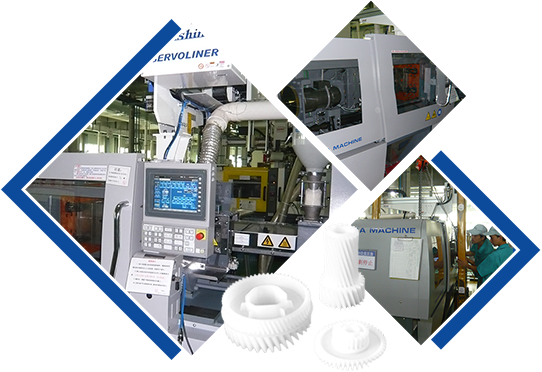 The widely used thermoplastic engineering plastics has strengthened the wear resistance and lifetime of plastic gears. 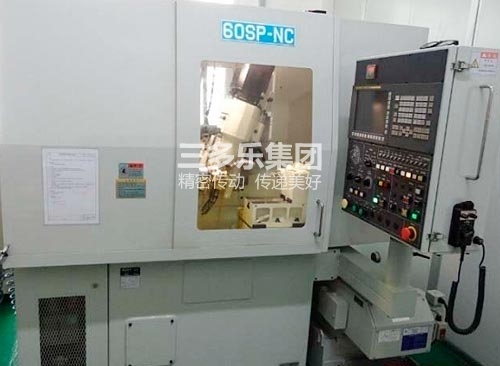 Come from precision injection molding with stable dimension, our gears can run smoothly and realize function of noise reduction. 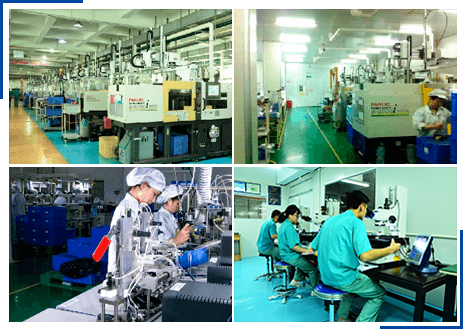 23 years of industryresearch has forged the leading brand in precision gear industrial. 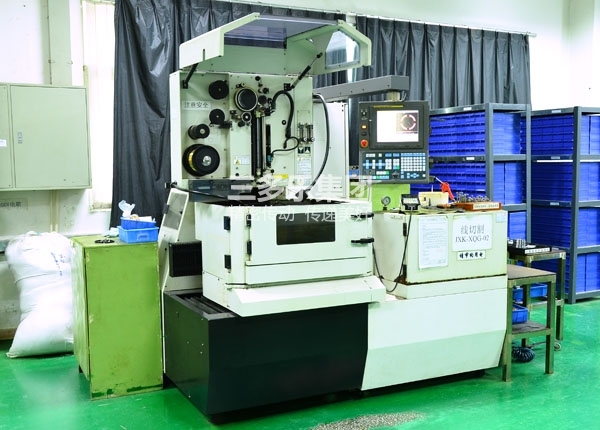 San-Tohno was founded in 1994, engaged in gear research and development, design, manufacture and sales in one of the enterprises for 23 years. 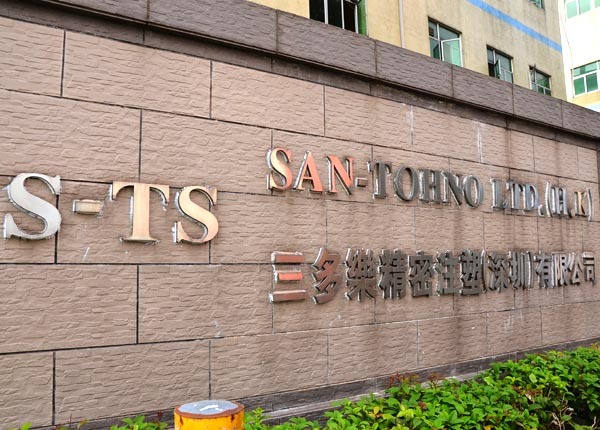 So far with 23 years of history, Santohno witnessed the whole process that industry becomes strong from weak. 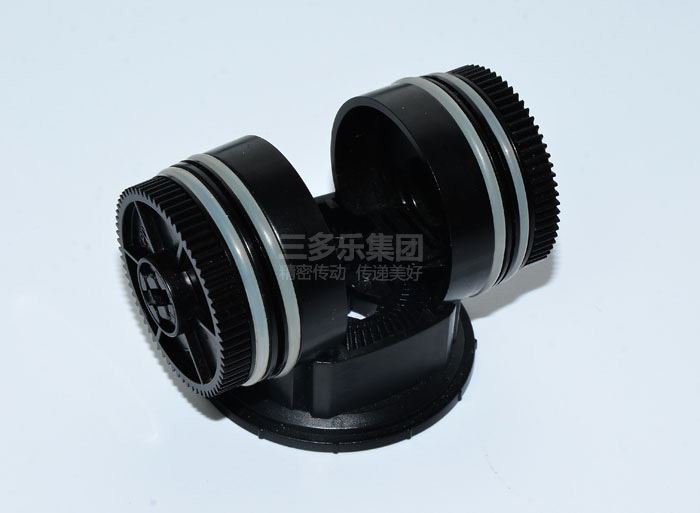 Now it has become a leading enterprise in the gear industry and has wide popularity and influence. 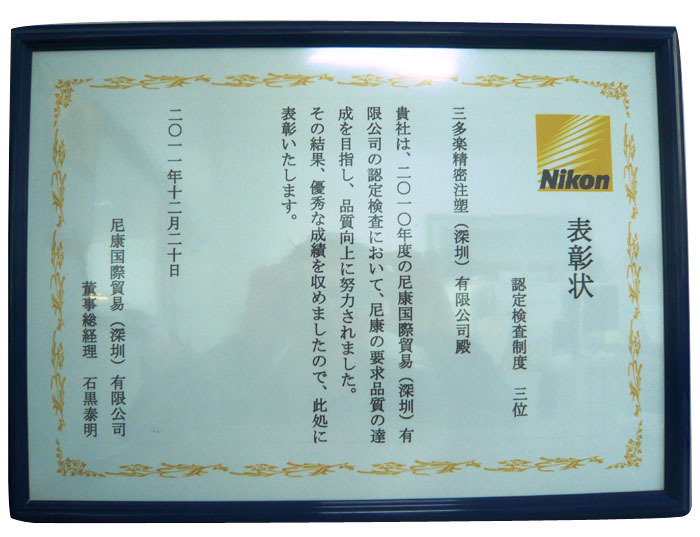 With technology from Japanwe participated in making plastic gear national standards. 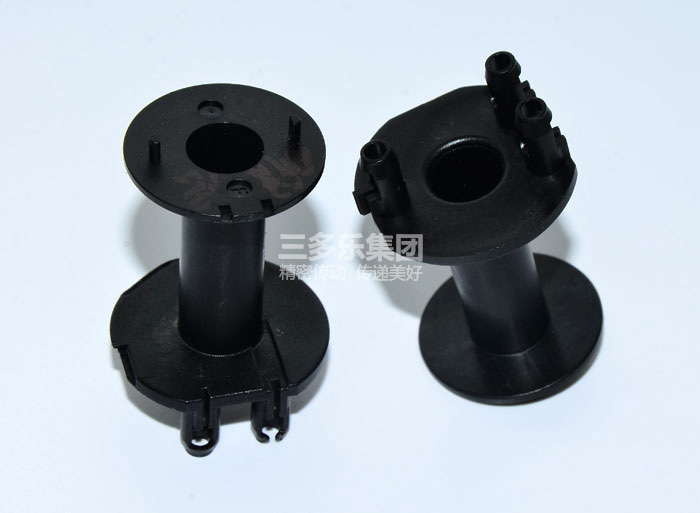 The Japanese background provides Santohno inherent advantages in terms of core technology, manufacturing process, quality inspection. 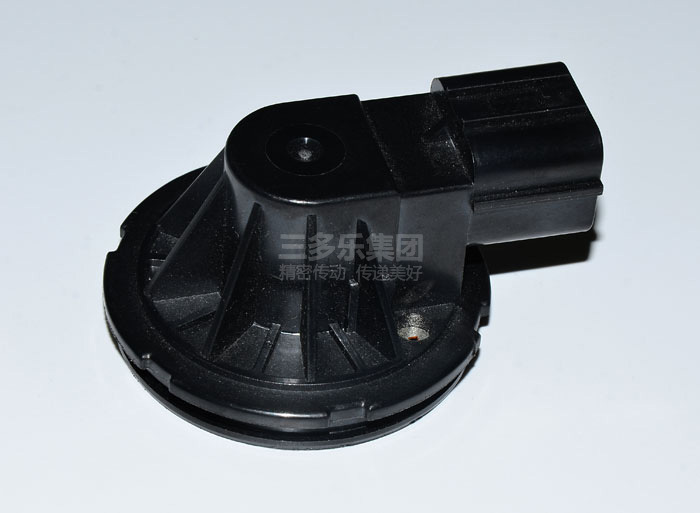 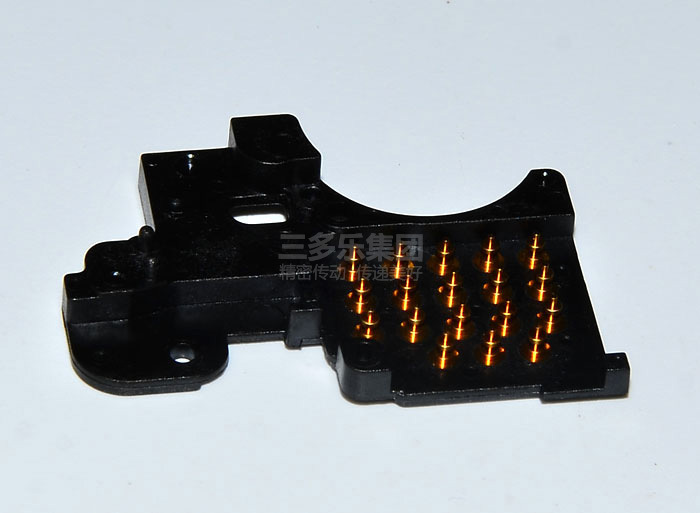 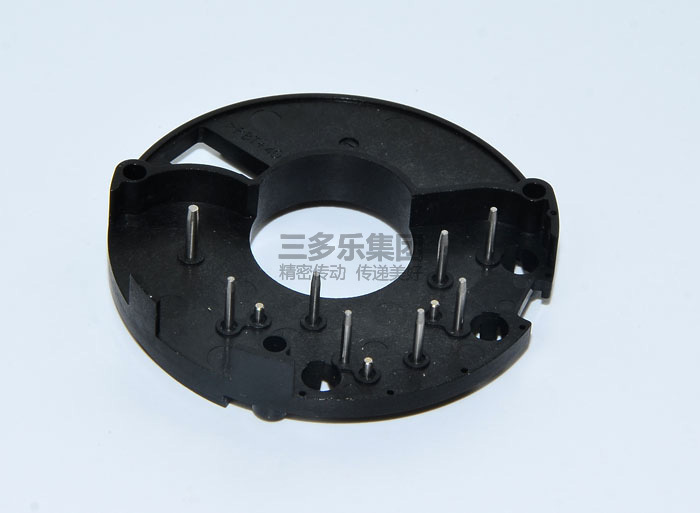 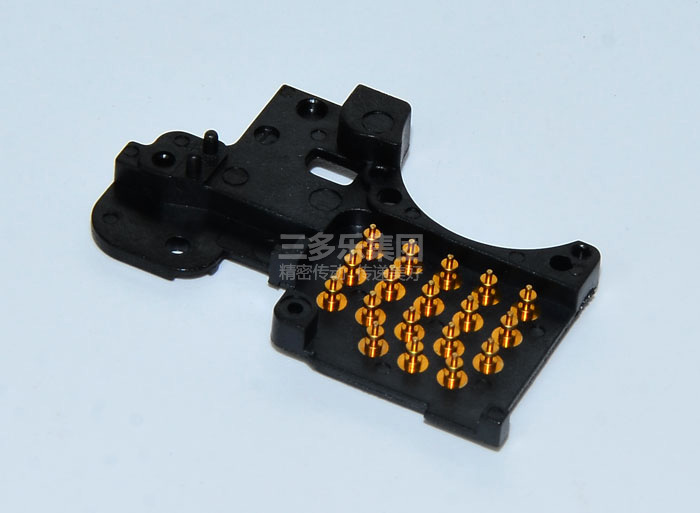 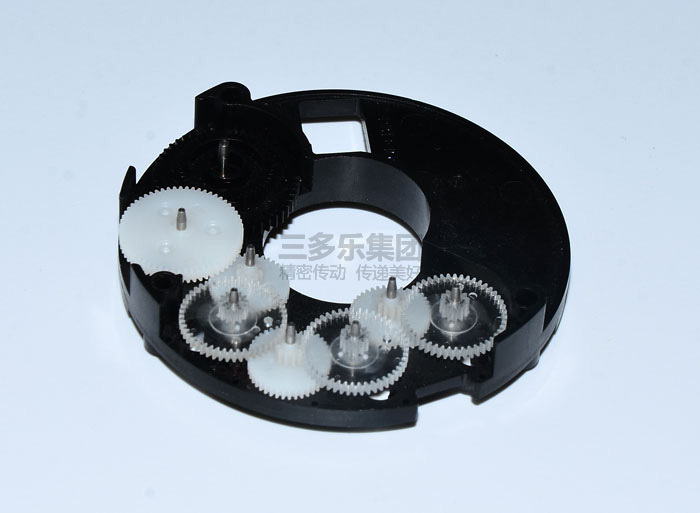 Able to provide plastic gears with different modules from 0.1 to 2.0. 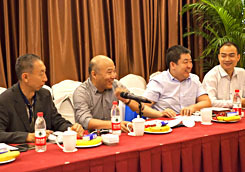 Santohno gathered a group of highly educated high-quality R & D engineer team. 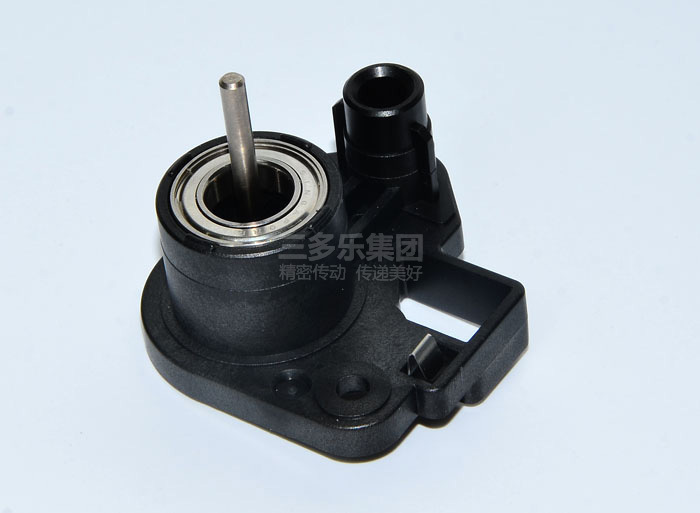 Through continuous improvement on technology and product, they made a breakthrough in the micro gear transmission and worm design and manufacturing fields, and now own 10 patents. 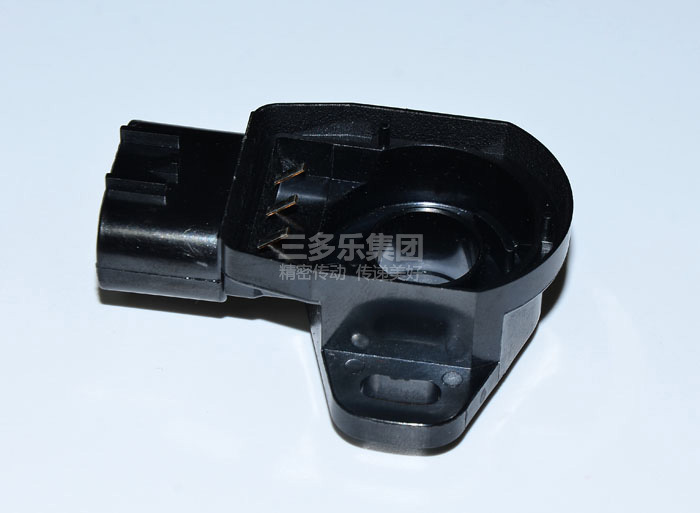 From product design, manufacturing, precision injection molding, assembly to functional testing, provide strong technical support for the realization of enterprise strategy. 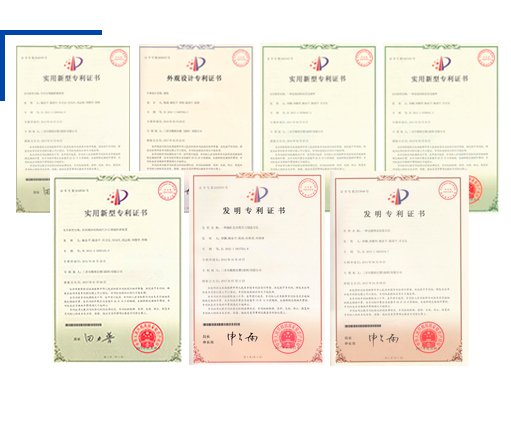 After 20 years of development, Santohno has formed a complete and standard quality inspection and quality control process. 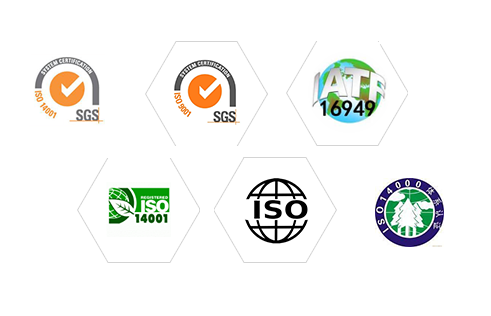 At present, the factory has passed the SGS inspection for ISO14001:2015 environmental management system and IATF16949:2016 for automotive industry quality management system certification. 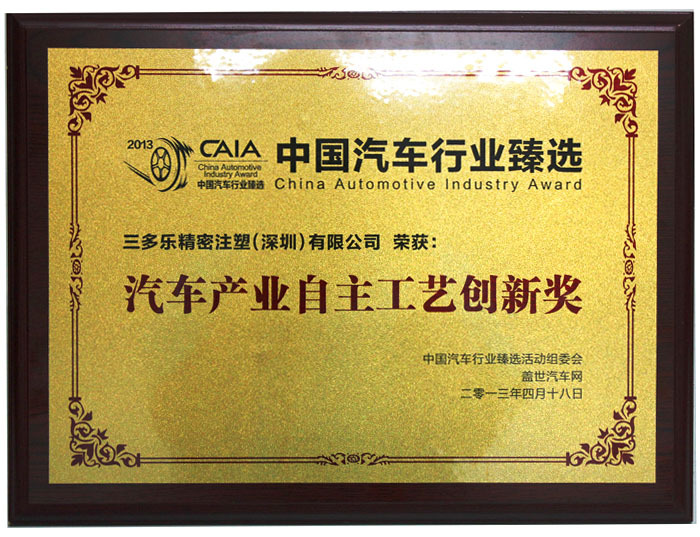 Recognized as the national high-tech enterprises in 2013. 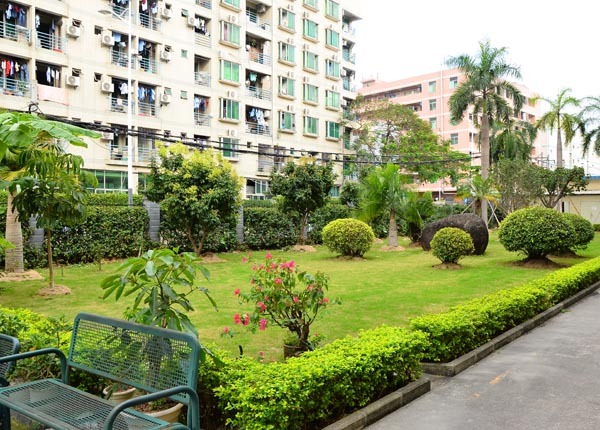 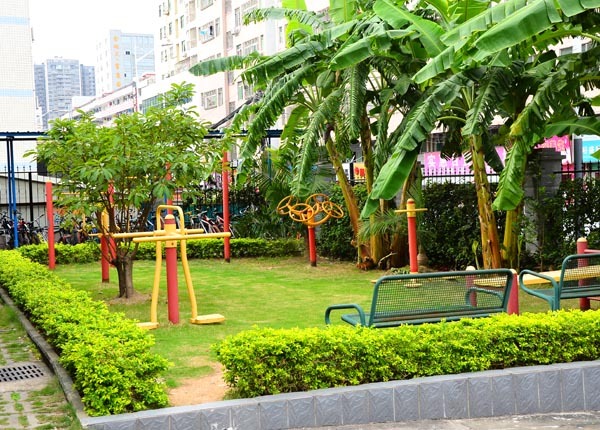 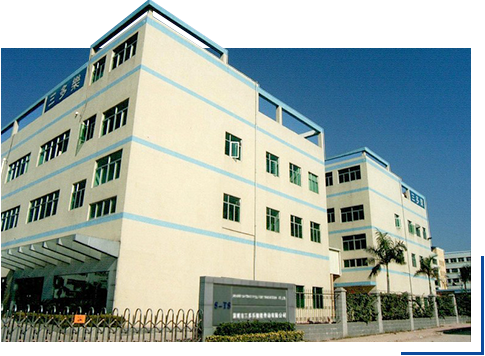 Currently Santohno has a modern factory with area of 10000 square meters and 570 people in R&D, technology, production, quality inspection etc. 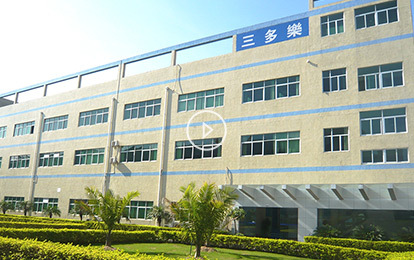 department. 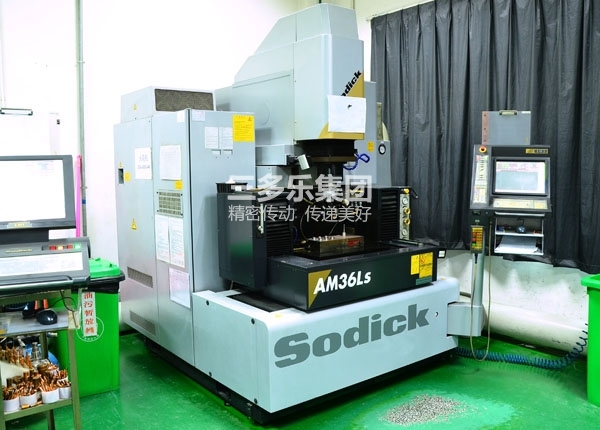 Introduced 110 sets of injection molding machines with brand FANUC, NISSEI, Toshiba, Sumitomo, and tool machining equipment such as Sodick mirror EDM, wire-cut, hobbing machines, coordinate machines, CNC, and precision inspection instruments such as CMM, tool microscope, projector, meshing machines, JIS measuring instrument and so on. 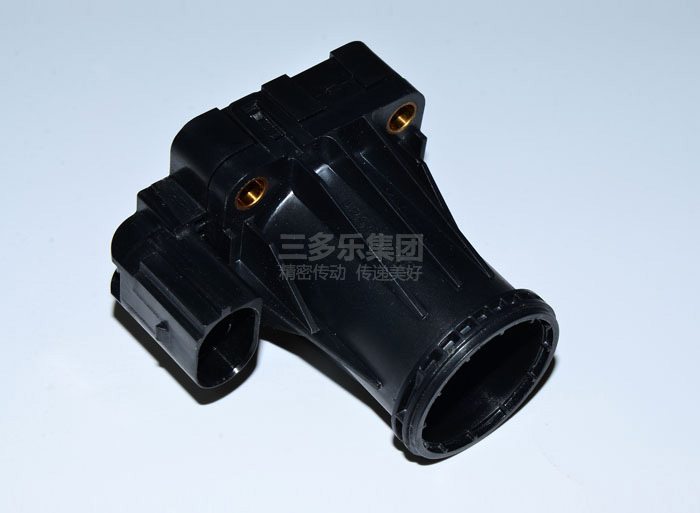 For simple products, we can build tools and provide samples in 7 days for quick delivery; For complex demand, we can also provide solutions at the fastest speed. 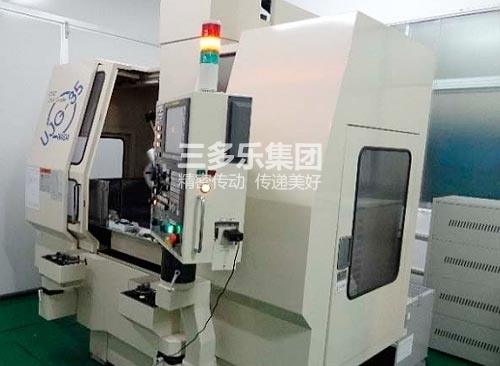 In-sale: Provide one to one exclusive service by sales engineers, real-time follow-up, coordination of production & progress can be checked at any time, to ensure that the order is completed successfully. 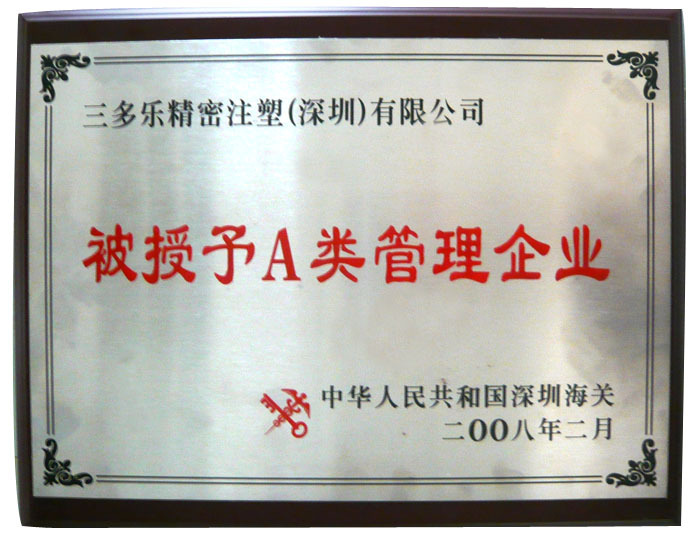 Middle: sales engineers will makes schedule to ensure the successful completion of orders. 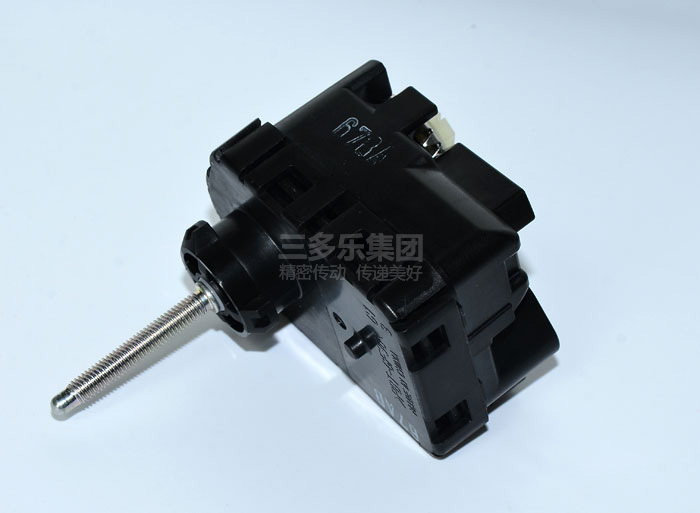 After-sale: There is emergency response team that promise 24 hours reply solution if there is any dispute, take customer as center. 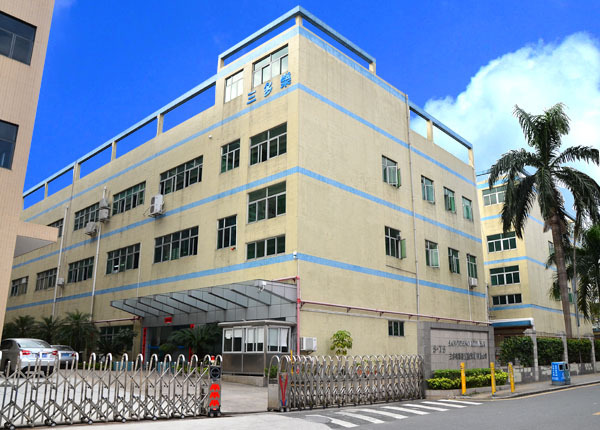 Headquartered in Hong Kong, Santohno group is one of the earliest professional technology enterprises manufacturing gearbox and precision plastic gears in China. 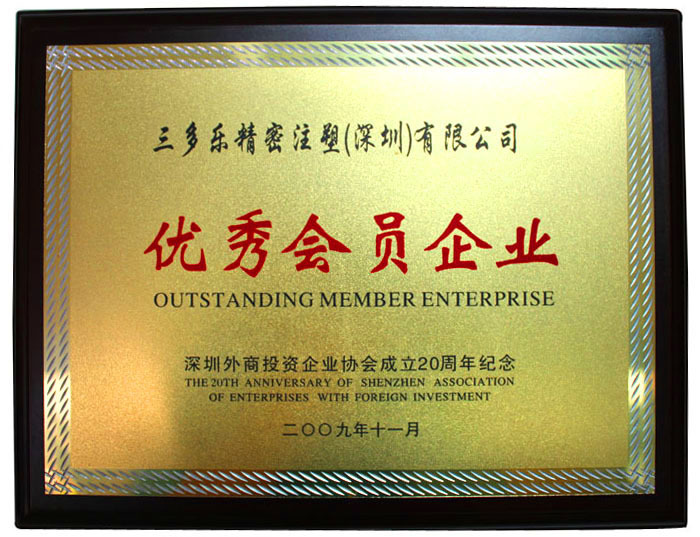 After 23 years of stable operation, it has developed into a national high-tech enterprise which set R&D, design, manufacturing as one. 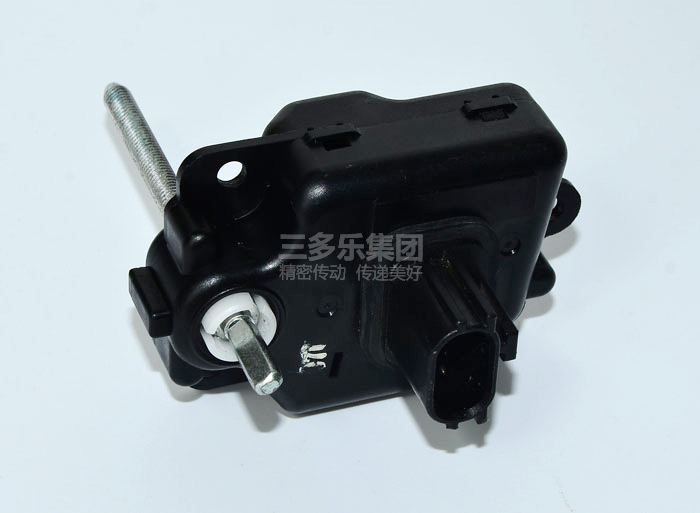 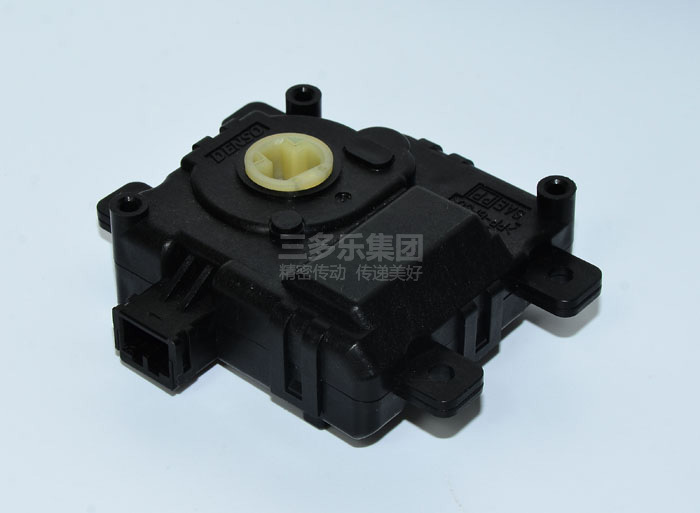 The business covers product development, precision plastic mold building, precision injection molding and automatic assembly. 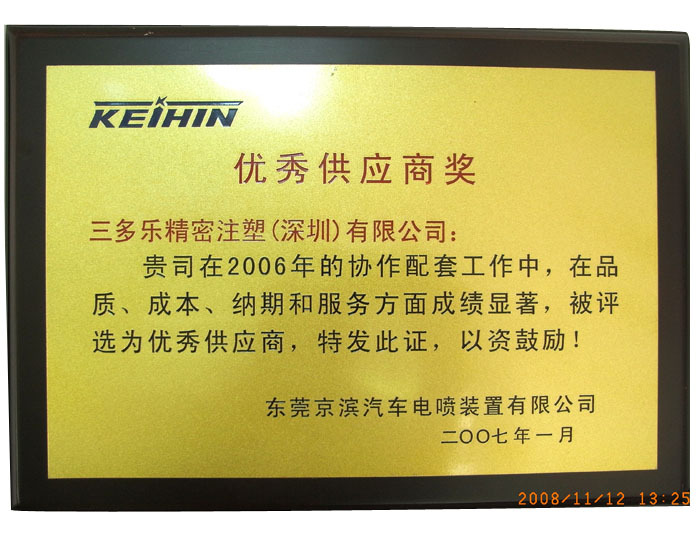 We are committed to providing customers with solution for transmission system and automatic production line. 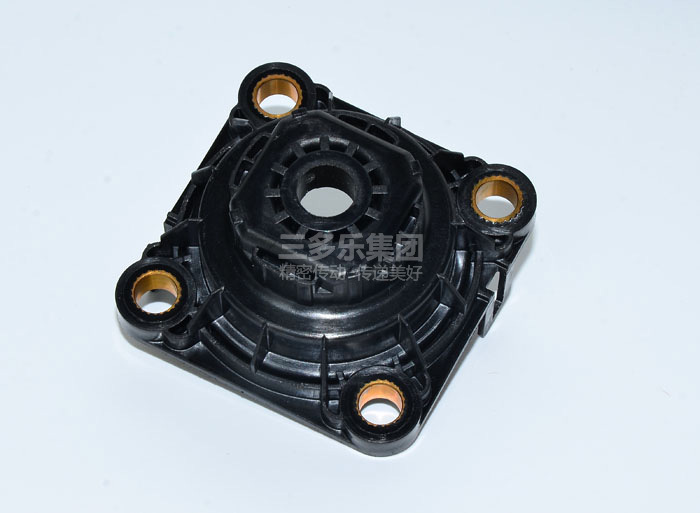 The main products are auto parts, gear boxes, precision plastic gears, and automation equipment and so on. 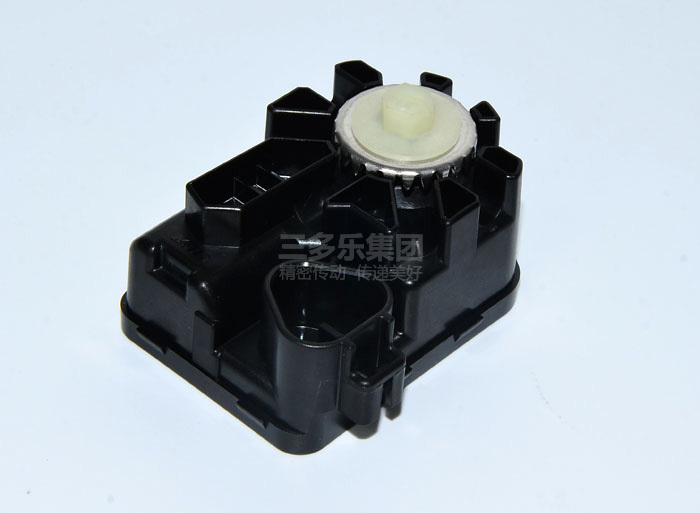 The products are widely used in automobile, robotics, smart home system, copier, printer and washing machine etc. 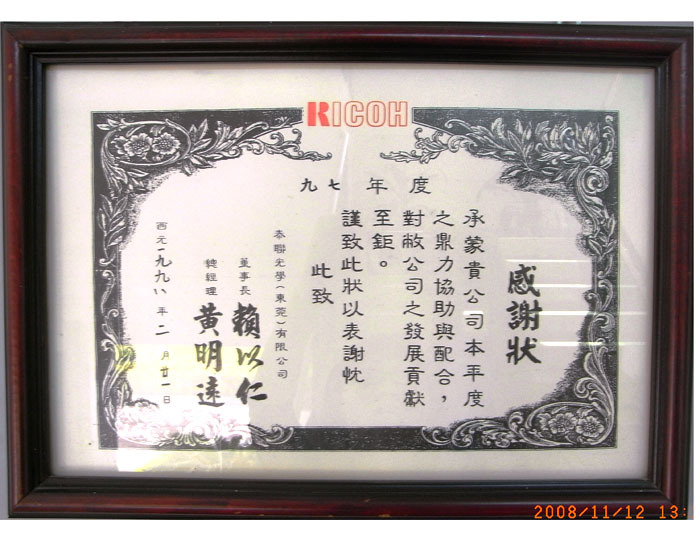 Main customers include Magna, Guangzhou Koito, Ricoh, SIEMENS, Xerox, zebra which are world's top 500, also include DJI-Innovations, UBTECH, BYD which are national high-tech enterprises. 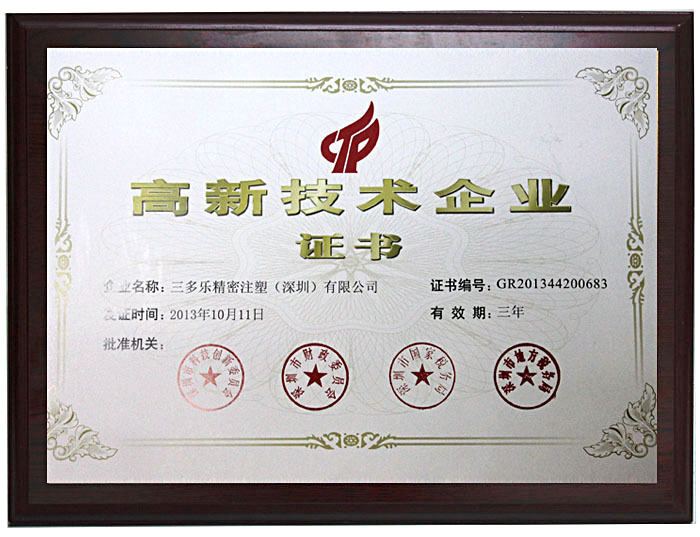 Santohno has won honors and certificates such as "Excellent Supplier”, "Best Partner" and so on from customers for many times. 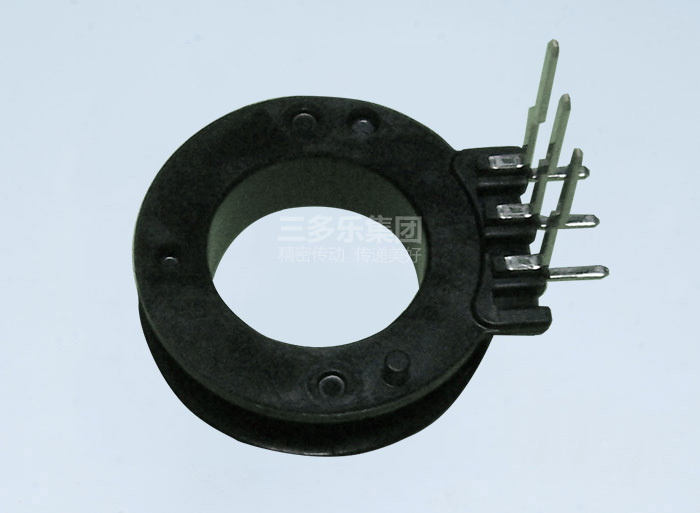 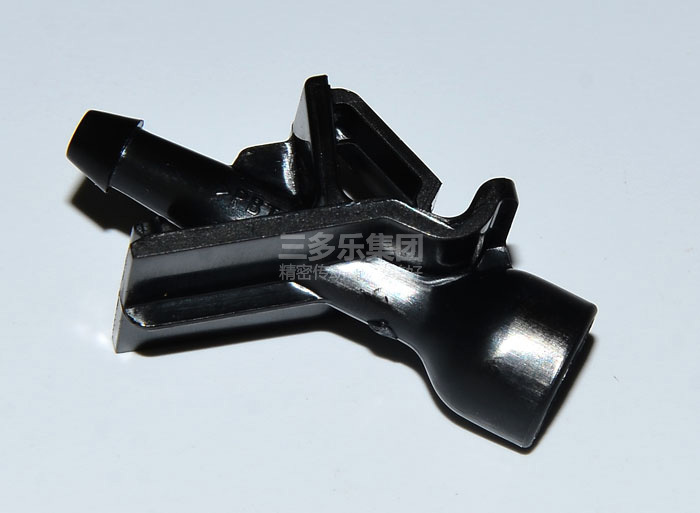 There are two subsidiaries: SAN-TOHNO SEIMITSU MOLDING(SHENZHEN) CO., LTD and KUNSHAN SAN-TOHNO ELECTRON CO.,LTD. 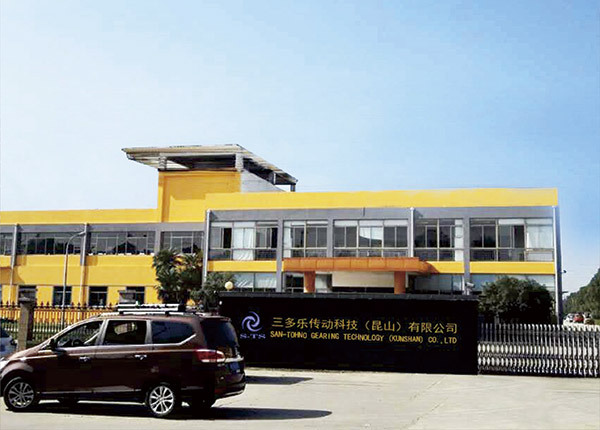 Kunshan SAN-TOHNO Electronics Co., Ltd was established in June 10, 2004, is NEWTON Co., Ltd. invested a Japanese-owned enterprises. 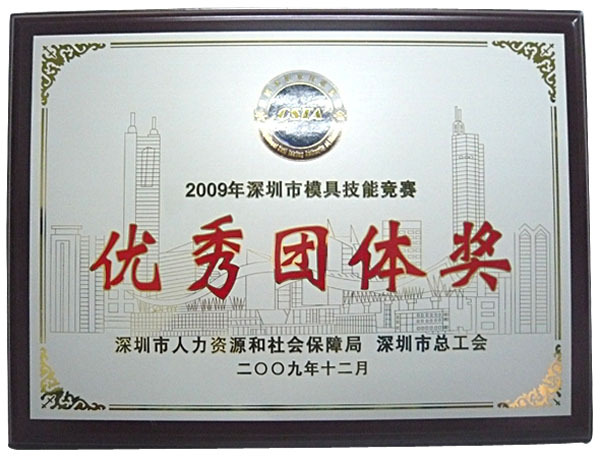 The registered capital of 3.1 million US dollars, with annual sales of more than 9 million US dollars, covers an area of 3,800 square meters, more than 190 employees, has passed ISO9001 quality management system, ISO14001 environmental management system certification, and TS16949 automotive industry quality management system certification.